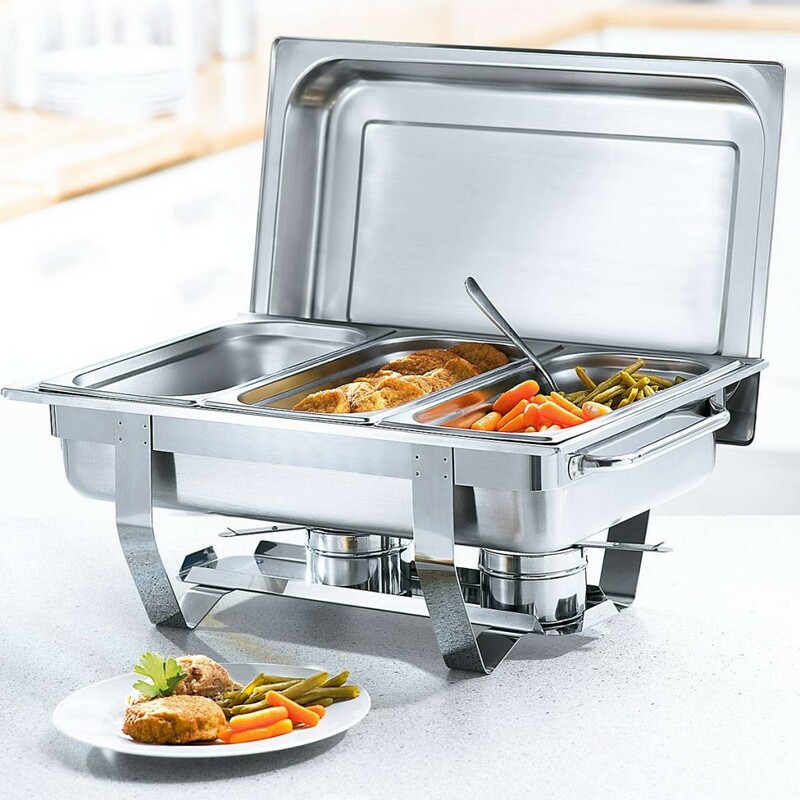 Home › Blog › Why Good Catering Equipment is Critical for the Success of an Outdoor Catering Service? Why Good Catering Equipment is Critical for the Success of an Outdoor Catering Service? The requirements of catering vary according to the event held. Whether its a few plates of sandwiches or multi-course meals, the caterers need to have the resources to all handle all types of orders. Catering businesses undertake the supply of food for social as well as business events. They may be weddings, birthday parties, company meetings or get together parties. When caterers take up a contract to produce and deliver food they have to do it in a way to satisfy the guests by presenting it impressively with impeccable delivery. Caterers need to have access to a refrigerated vehicle to transport food to a client’s venue, keeping it in a preserved condition. Products such as dairy and meats strictly require refrigeration. The food needs to be stored between 34 and 38 degrees Fahrenheit in accordance with Food Safety rules, this may vary depending on the type of food. Caterers must have plenty of serving equipment to dish up food at any venue. The equipment should be specific according to the food served; use ladles for soup, small knives or larger knives for cutting cakes and quiches, fish knives for fish etc. Serving dishes and bowls are required to serve food appropriately whether it is a buffet or table service. For caterers setting up a dining area, they should have plenty of plates available. Caterers offering snacks and sandwiches need aluminum foil to preserve the food. Even though an event may require only a few finger foods, caterers still have to ensure that they have a good stock of cutlery; not forgetting utensils such as drinks stirrers and umbrella’s for cocktails. Since caterers require a great deal of equipment, a big capital investment is imperative. An alternative solution is hiring appliances as a cost effective formula. 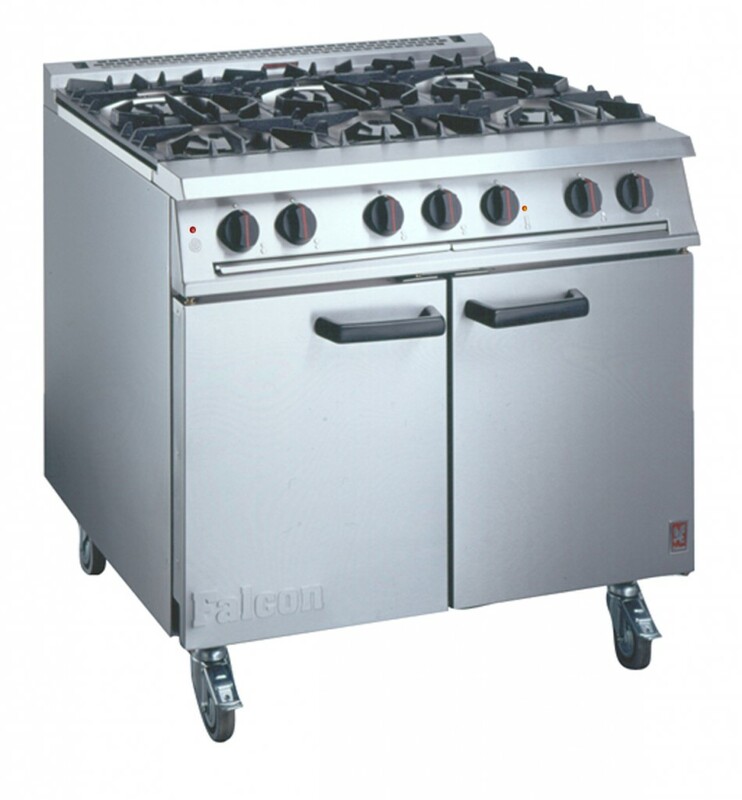 There are many catering equipment rental companies in the market. The equipment should be hired from firms with proven credentials and ample inventory to supply ovens, ranges, fryers, sous-vides, hot cupboards, coffee machines and other appliances. They will also provide cutlery, crockery, glassware and disposable items for all types of outdoor events. Some equipment rental companies are even prepared to take back their goods soiled. This saves the time that goes into washing and cleaning after an event. 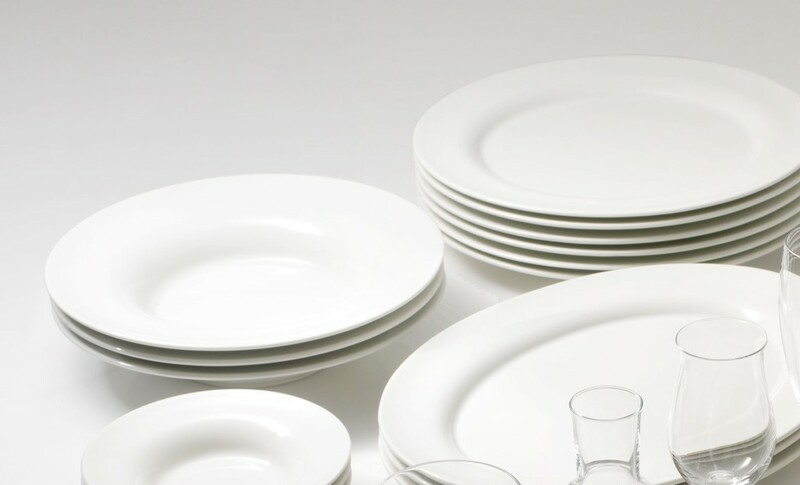 Crockery and glassware rental eliminates loss from breakage or damage. Many outdoor caterers also serve a range of drinks. This requires coffee and tea cups for hot beverages and glasses for soft drinks. Some events will also have a bar set up. So the caterers will need to provide appropriate glassware in which alcoholic drinks can be served. This includes wine glasses, champagne flutes and various others for hard liquor. Outdoor caterers have to present their services in the most attractive manner with elegantly decorated tables and food serving areas. The range of responsibilities are fairly large and is demanding on manpower and material ranging from napkins, table cloths to table decorations.